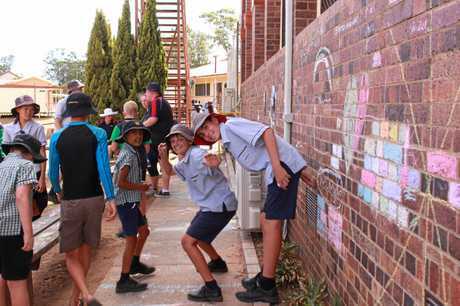 SCHOOL leaders who fear children are becoming increasingly confused about the definition of bullying have taken on a mission to educate students on the difference between one-off clashes and sustained harassment. Warwick Christian College chaplain Jeremy Greening said hype surrounding the issue had turned "bullying" into a buzzword that students bandied around, but many claims were not substantiated. 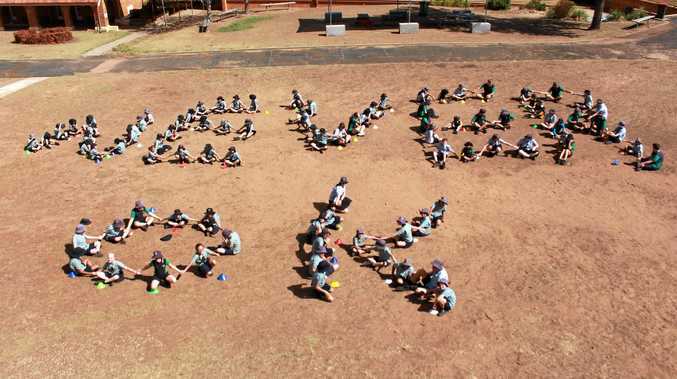 In the lead up to Australia's National Day of Action against Bullying and Violence, the school ran educational activities to clear confusion. 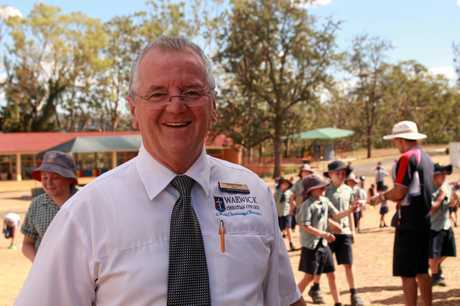 "I think the result of all this awareness is a misinterpretation of what bullying is," Mr Greening said. "Bullying is not when a kid gives someone a dirty look or says something nasty." According to the NDA, bullying is an ongoing and deliberate misuse of power through repeated verbal, physical or social behaviour that intends to cause harm. WCC principal Carmelo Rubio said there had been a noticeable increase in complaints of bullying but none were sustained upon investigation. Mr Rubio said all negative behaviour needed to be dealt with, but allegations of bullying were serious and could impact students who were falsely labelled as perpetrators. Year 7 WCC student Milly* told the Warwick Daily News she had been called a bully after making a one-off mean comment to a classmate. "I didn't think I was being a bully so I felt angry about it," Milly said. "Me and the girl we actually became best friends after that." She said bullying was often misidentified among people her age. Mr Rubio said some young students inaccurately self-identified as bullies. "There is one student that comes to mind who put her hand up, but when we asked what was happening it turns out she wasn't being a bully she was actually just going through a difficult friendship time," Mr Rubio said. Mr Greening hoped educating around definitions of bullying would extends to parents as well. "If they have skills to correctly identify what the problem is it can be dealt with better and more efficiently," he said. "But if there is confusions about the message you are getting as a parent or teacher that impacts how you deal with it." Other activities included teaching students what to do if they witnessed bullying and how to overcome the "bystander" effect. *Name changed to protect student's identity.